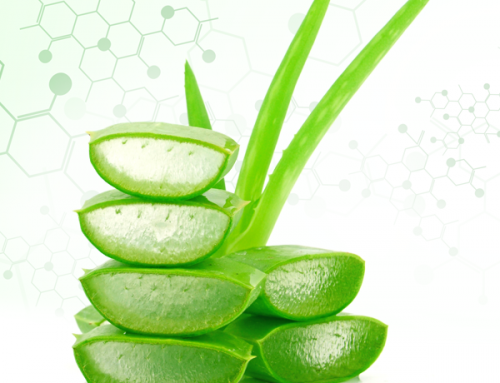 Applied DNA Sciences released results from a recently commissioned survey of over 2,000 Americans regarding their attitudes toward misleadingly-labeled Aloe vera products and the importance of products with forensically verified ingredients. Said they would be more likely to buy an Aloe vera product that has ingredients that have been forensically verified over a product that did not. Said they would not be likely to buy an Aloe vera product they were planning to buy if they heard or read that it did not, in reality, contain any Aloe vera. Would be willing to pay more for an Aloe vera product made with forensically verified ingredients versus one that is not. Indicated willingness to pay more for an Aloe vera product that is ethically sourced versus one that is not. The survey was conducted online by Harris Poll on behalf of Applied DNA Sciences in response to recent revelations that many consumer products claiming to contain Aloe vera do not, in reality, contain measurable amounts of this ingredient (Bloomberg Aloe vera Article). Scientists can identify ingredients — including Aloe vera — using unique gene sequences known as the “bar code of life” (BCOL), but these sequences are subject to degradation during harsh processing and can be easily lost or damaged when a product is manufactured. In comparison, Applied DNA Sciences’ SigNature® molecular tagging is much more stable. The tags are combined with the Aloe vera during the manufacturing process. The tags meet the FDA guidance for Physical Chemical Identifiers that can be added to foods or drugs and can be ingested by consumers. 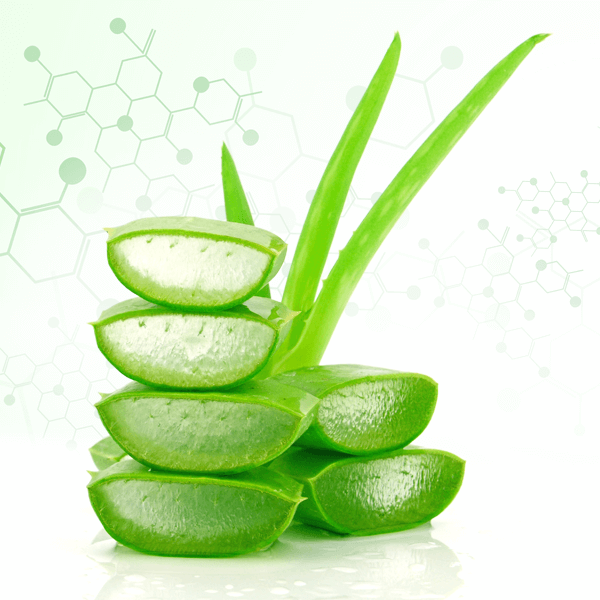 Preliminary studies conducted by the company suggest that, in contrast to BCOL sequences, SigNature molecular tags survive in finished goods and can be detected even after dilution from their original concentration by one million-fold, proof that Aloe vera is contained in the product. To review findings, click here. Quality control laboratories can now use the SigNature platform to prove the presence of key ingredients such as Aloe vera. Unlike the BCOL, SigNature molecular tags are not restricted to biological materials and can also be used to tag non-biological materials. By using SigNature tags and forensic knowledge, brands and retailers can protect their reputations and attract the high percentage of consumers indicated by the survey results who value and would be prepared to pay more for products with forensically-verified ingredients. 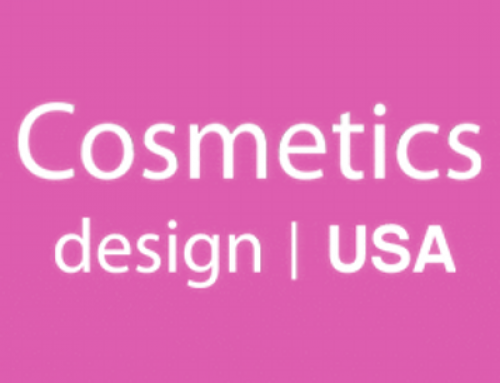 Applied DNA’s solutions have helped consumer product companies, textile manufacturers as well as military and government agencies to authenticate products and protect their brands. This survey was conducted online within the United States by Harris Poll on behalf of Applied DNA Sciences from February 7-9, 2017 among 2,171 U.S. adults ages 18 and older. This online survey is not based on a probability sample and therefore no estimate of theoretical sampling error can be calculated. For complete survey methodology, including weighting variables, please contact: john.shearman@adnas.com. 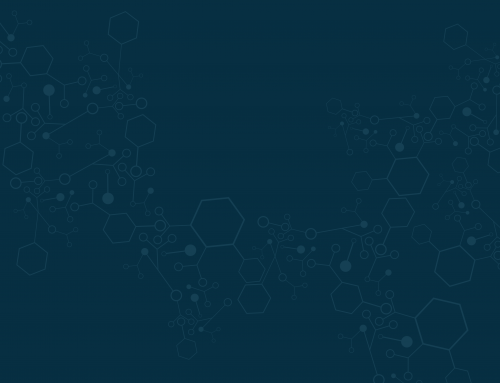 Applied DNA Sciences makes life real and safe by providing biotechnology-driven solutions to help protect products, brands, entire supply chains, and intellectual property of companies, governments and consumers from theft, counterfeiting, fraud and diversion. 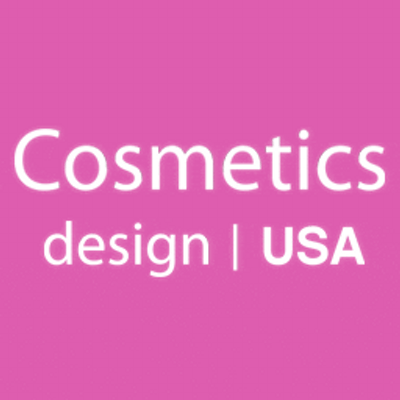 Patented botanical DNA solutions can be used to identify, tag, track, and trace products, to help assure authenticity, traceability and quality of products. SigNature DNA is at the heart of a family of uncopyable, security and authentication solutions such as SigNature® T and fiberTyping®, targeted toward textiles and apparel, DNAnet®, for anti-theft and loss prevention, and digitalDNA®, providing powerful track and trace. All provide a forensic chain of evidence, and can be used to prosecute perpetrators. 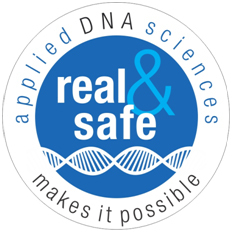 Go to adnas.com for more information, events and to learn more about how Applied DNA Sciences makes life real and safe. Common stock listed on NASDAQ under the symbol APDN, and warrants are listed under the symbol APDNW. The statements made by APDN in this press release may be “forward-looking” in nature within the meaning of the Private Securities Litigation Act of 1995. 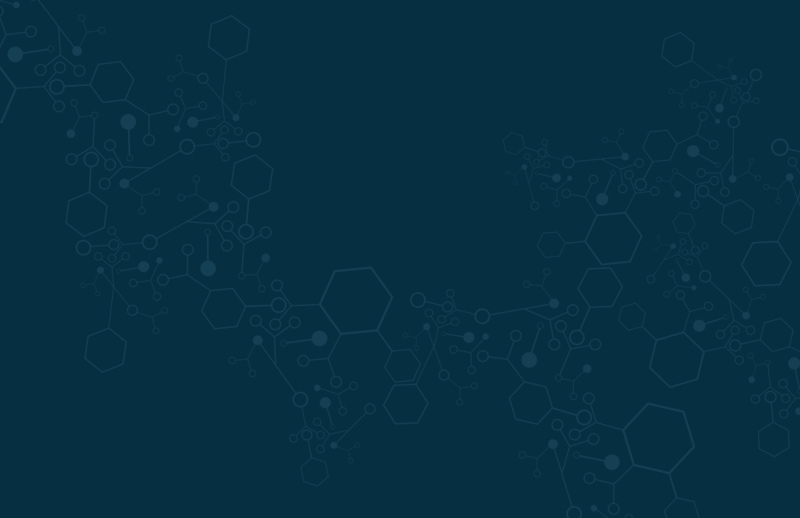 Forward-looking statements describe APDN’s future plans, projections, strategies and expectations, and are based on assumptions and involve a number of risks and uncertainties, many of which are beyond the control of APDN. Actual results could differ materially from those projected due to our short operating history, limited financial resources, limited market acceptance, market competition and various other factors detailed from time to time in APDN’s SEC reports and filings, including our Annual Report on Form 10-K filed on December 6, 2016, and our subsequent quarterly report on Form 10-Q filed on February 9, 2017, which are available at www.sec.gov. APDN undertakes no obligation to update publicly any forward-looking statements to reflect new information, events or circumstances after the date hereof to reflect the occurrence of unanticipated events, unless otherwise required by law.